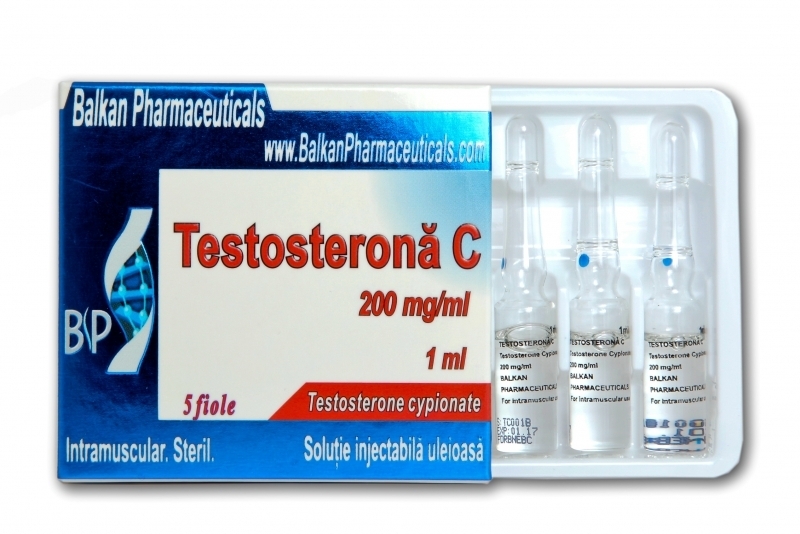 Testosterone C it is an oil based injectable steroid, which releases an androgenic hormone in the blood. 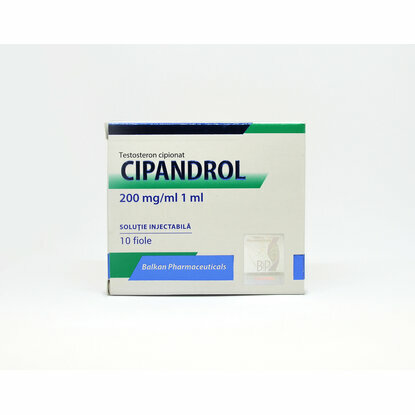 It has a prolonged action, varies between 2 and 3 weeks. 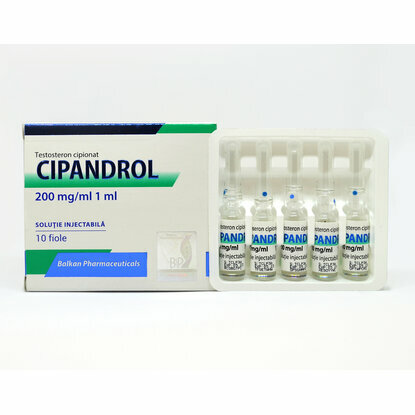 Because it is a powerful testosterone-based steroid, it has pronounced negative effects simply due to the fact that the male growth hormone tends to estrogen conversion. 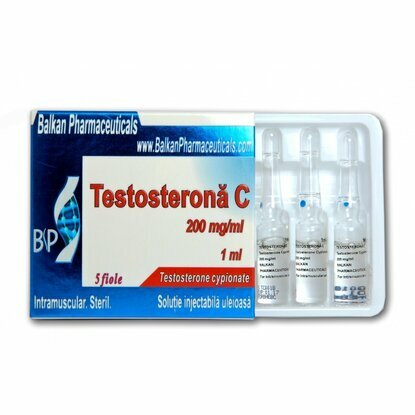 Can occur such side effects as water retention, fat, gynecomastia, excessive swelling etc. It is necessary to utilize a good antiestrogen. 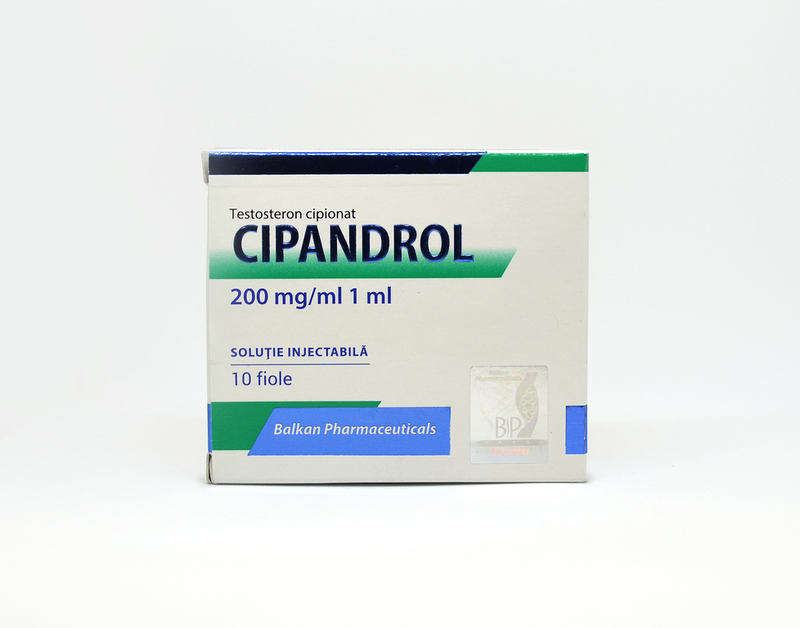 If combined with Anapolon 50 or Dianabol, huge muscle mass gains are guaranteed. 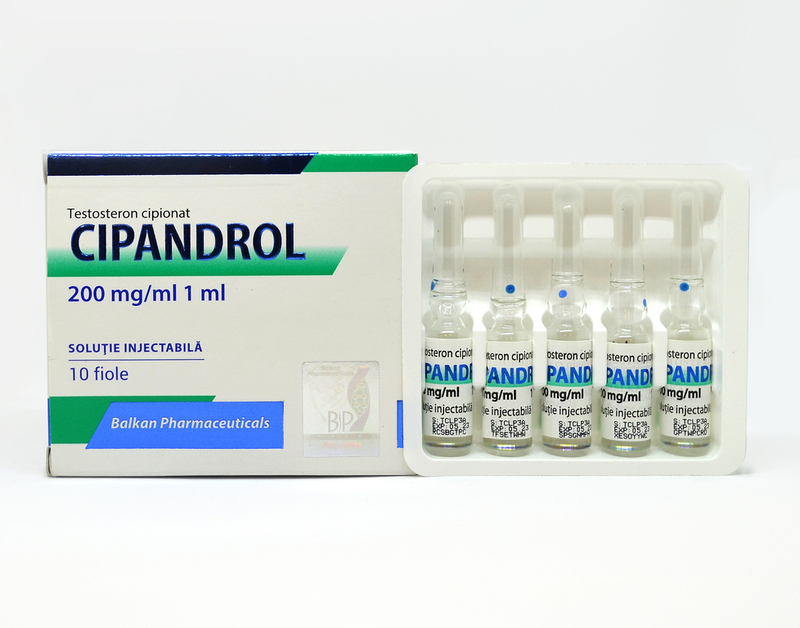 If the final goal is defining the body, it should be combined with Deca-Durabolin or Equipoise. 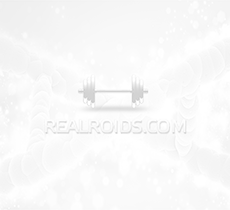 There are high chances that the own testosterone secretion to be suppressed after a cycle with Testosterone Enanthate, so in order to keep the muscle gains, it should be used Nolvadex or Clomid at the end of the cycle.